ICBI’s game-changing SMART Molecule Technology Platform is capable of delivering therapeutic drugs across the blood-brain barrier and into the central nervous system to treat neurodegenerative disorders such as Parkinson’s and Alzheimer’s disease. Bridging life-changing sciences into the brain. ICBI’s proprietary In Vivo technologies deliver unprecedented live imaging of Parkinson’s disease lesions in the brains of Parkinson’s transgenic mice. A breakthrough solution waiting to reach the world. Our SMART Molecules are ready to be tested in human patients for clinical diagnosis of Alzheimer’s disease and Parkinson’s disease. An incremental step towards the mass distribution of our technology involves generating large quantities of the SMART Molecules by employing cloning procedures following GMP regulations. 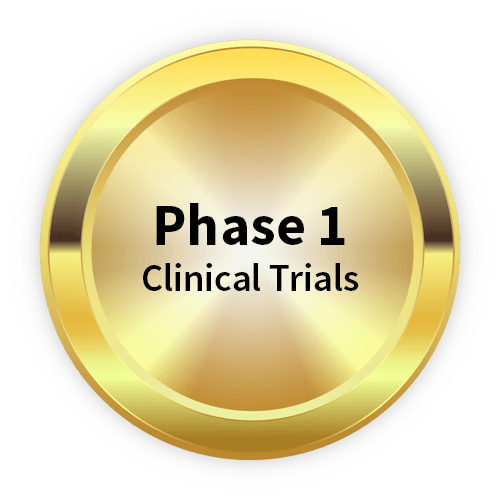 For more details on our Phase 1 clinical trials, we invite you to view our Investor Section page to find more materials and information on our current capital raise. Changing the course of Parkinson’s and Alzheimer’s disease. ICBI is developing breakthrough sciences and therapeutic drugs to help treat the combined total of 30 million individuals around the world battling these diseases. 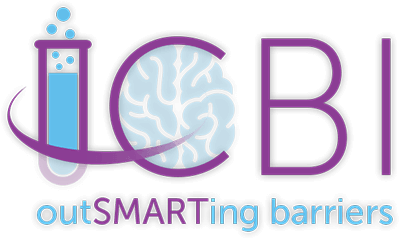 Through the SMART Molecule Technology Platform, ICBI hopes to eradicate other brain and body diseases (e.g. neurodegenerative diseases, cancers). Crossing the Blood-Brain Barrier to transport therapeutic drugs to the Brain. ICBI is developing biologics that specifically target pathologic proteins in the central nervous system, thereby offering clinical potential for early diagnosis, monitoring and treatment of Alzheimer’s disease, Parkinson’s disease and other neurodegenerative diseases. Since the company’s inception in 2008, ICBI scientists have published and worked extensively to produce a body of work respected by many institutions across the world. Conducted therapeutic efficacy study on Parkinson’s drug (α-Syn-SM) in animal model and presented data at MJFF Annual Parkinson’s Therapeutic Conference in New York – October 23, 2016. Dr. Serge Muyldermans (Vrije Universiteit Brussel; Brussels, Belgium) joined our scientific advisory team. Dr. Muylderman is the world’s expert in single-domain antibodies. A-Syn is known to be an important pharmaceutical target for Parkinson’s disease. In 2013, scientists at the Michael J. Fox Foundation (MJFF) published a research report in the Journal of Parkinson’s Disease stating, “the ability to image alpha-synuclein deposition in the brain would be a game changing achievement for the Parkinson’s disease field”. ICBI has addressed this challenge.